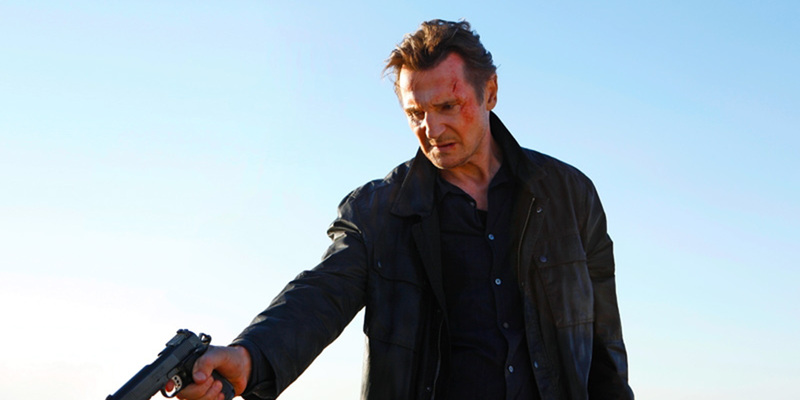 It seems like as the years go by Liam Neeson keeps getting more and more action roles. And the scary thing is he’s not being treated like an inside joke, ala The Expendables. His most recent effort, Run All Night, was a pretty decent little popcorn action flick. But the man also has comedy chops. His guest spot in Ted 2 was one of the funniest parts of the film. And while not a huge success he was fairly funny in A Million Ways to Die in the West. Now it looks like we can have our cake and eat it too, as Deadline is reporting that Neeson has signed on for the action-comedy The Revenger. The film is set to be directed by Ruben Fleischer and he’ll be working from a script by the Reno 911! duo of Thomas Lennon and Robert Ben Garant. Nothing is known about the story at this time, other than the genre of film, but with Lennon and Garant behind the story I’d expect it to take the piss out of the films that have been Neeson’s bread-and-butter over the last few years. Fleischer is in need of a hit, as the critics have slowly soured on him. His biggest hit, Zombieland, mixed horror with dark comedy, so the director is no stranger to mashing up genres. No start date has been announced, but it’s not like they need to worry about Neeson aging out of a project like this. Like a piece of leather he only gets tougher with age. This entry was posted in Breaking News, Film and tagged Liam Neeson, Ruben Fleischer, The Revenger. Bookmark the permalink.